Selling a home can be an overwhelming experience especially when you don’t know what to think or where to start. When contemplating the big picture it may be difficult to keep one’s mind focused at the task at hand. Here are some questions to consider when selling a home. If you answer yes to most these questions, you may be ready to move! Have you built substantial equity in your current home? Check your annual mortgage statement or call your lender to find out how much you owe. Usually you don’t build up much equity in the first few years of a mortgage, as monthly payments are mostly interest being paid down. 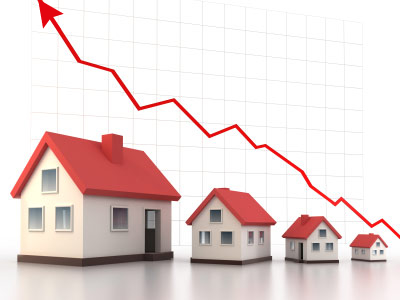 However, if you’ve owned your home for five or more years, you may have significant, unrealized gains. Has your income or financial situation changed? 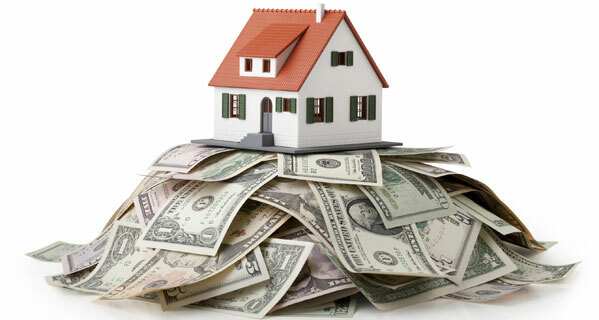 If you’re making more money, you may be able to afford higher mortgage payments and cover the costs of moving. If your income has decreased, you may want to consider downsizing. Do you plan on being solidly employed for the next five to seven years? Or will your income be coming from retirement sources? A predicted change in income is one of the most important items to consider. Have you outgrown your neighborhood? Remember, the neighborhood you pick for your first home might not be the same one in which you want to settle down for good. You may have realized that you’d like to be closer to your job or be closer to relatives. Are there reasons why you can’t remodel or add on? Sometimes you can create a bigger home by adding a new room addition. But if your home is not large enough, your municipality doesn’t allow it, or you’re simply not interested in remodeling, then moving to a bigger home may be your best option. Or, you may just be looking for a new fresh start. Are you comfortable moving in the current housing market? If your market is hot, your home may sell quickly and for top dollar, but the home you buy will also be more expensive. If your market is slow, finding a buyer may take longer, but you’ll have more competition, and better pricing as you seek another home. Are interest rates attractive? Low rates help you buy “more” home, and also make it easier to find a buyer for your current home. At this time, interest rates continue to hover just below 4%. 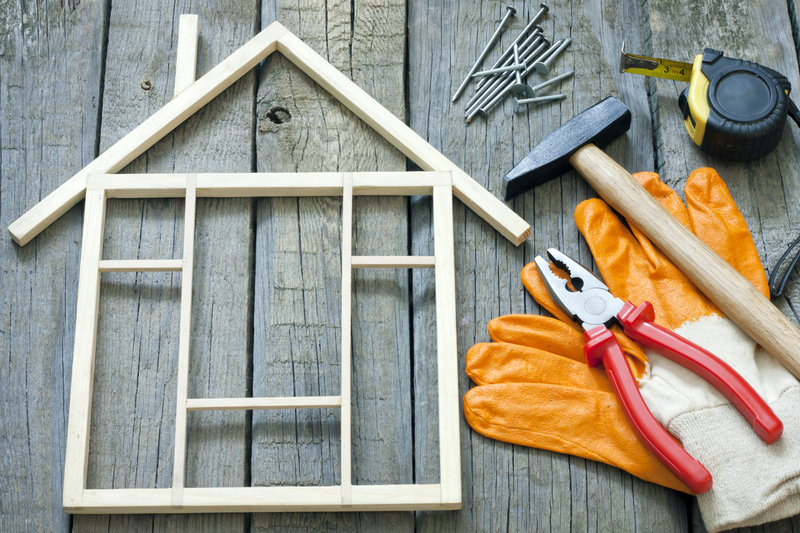 Is the effort and cost of maintaining your current home becoming difficult to manage? A realtor can help you decide whether a smaller house, condo, or rental would be more appropriate. Consult with a top realtor and ask what is available and what they see happening locally. Need more questions answered? Call me, Clint Freeman at (760) 382-1082, and let’s talk.